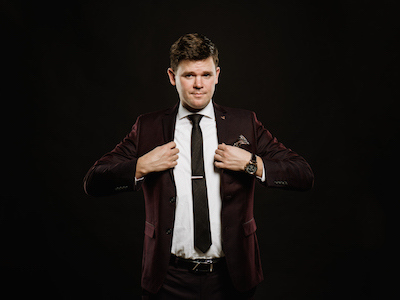 Ivan Decker, originally from Vancouver, now Los Angeles- based, is a writer, stand-up comedian and actor, known for his sharp, polished, and multi-layered observational comedy. brilliant timing, and intelligent observation. 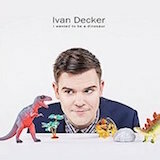 Ivan’s most recent comedy album "I Wanted to be a Dinosaur" won the 2018 Juno Award for Comedy Album of the Year. It can be heard on all major streaming platforms and is available on iTunes. 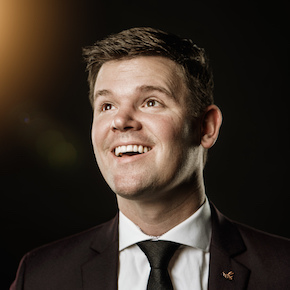 In the summer of 2018, Ivan filmed a half-hour special for Netflix that will be released in 2019.